Eye Doctor near Sicamous, BC offering eye exams to the area. Need directions from Sicamous? Click below for directions to our eye doctor office. At Shuswap Optometric, our conveniently located clinic lets our optometrist serves Sicamous, BC – providing a wealth of expert eye care services. 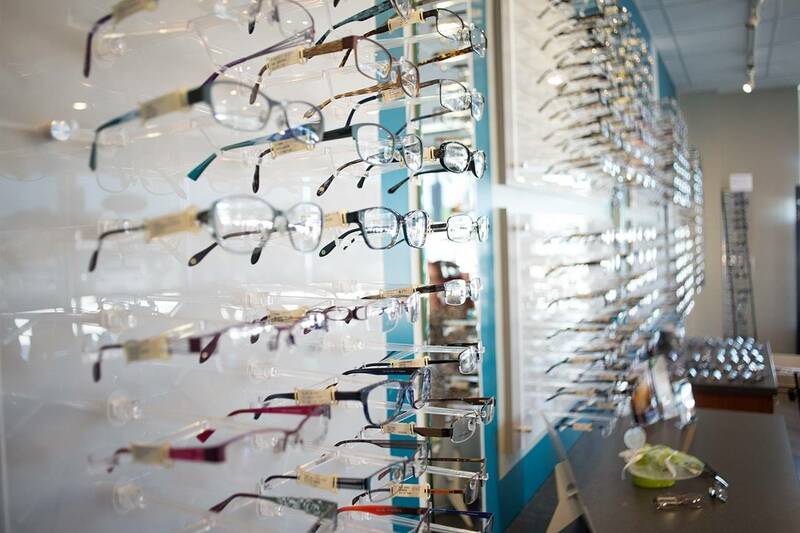 We stay at the cutting-edge of eyecare technology and techniques to make sure you always look and see your best.